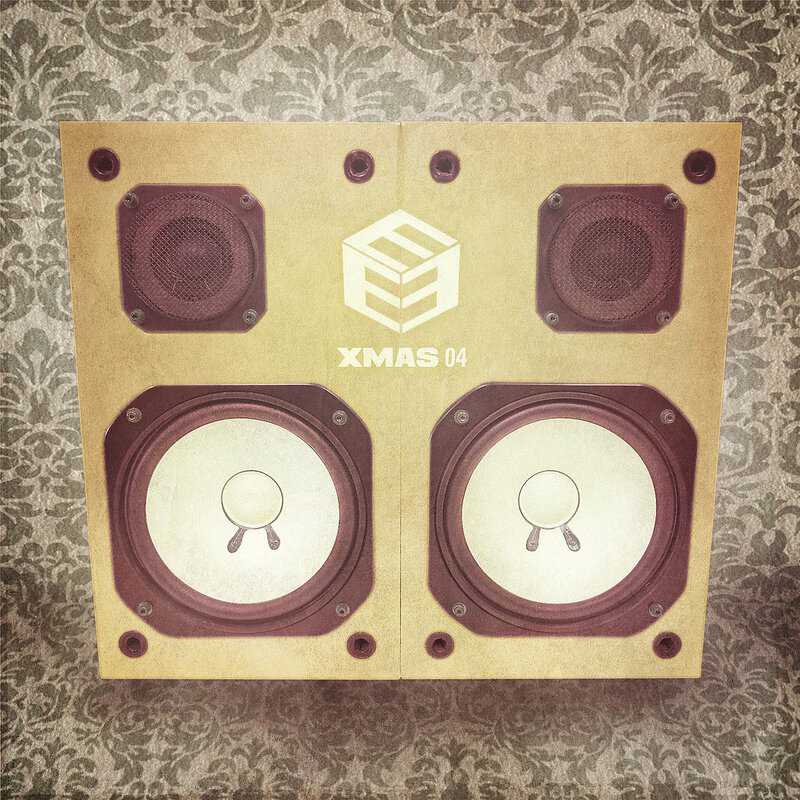 Check the 4th installment of the annual Ender XMAS compilation. Featuring a slew of cats, these tracks cover some ground. From cinematic soundtrack compositions, jungle madness to some cutting edge electronica, this is well worth a DL. Donations raised go to the aftermath of cyclone Haiyan that devastated large parts of the Philippines last month. Features a broad variety of Australian producers, including Dank Morass’ Walrii and Dub Temple’s Sauce, Voodoo Dred and Science Project. Support! 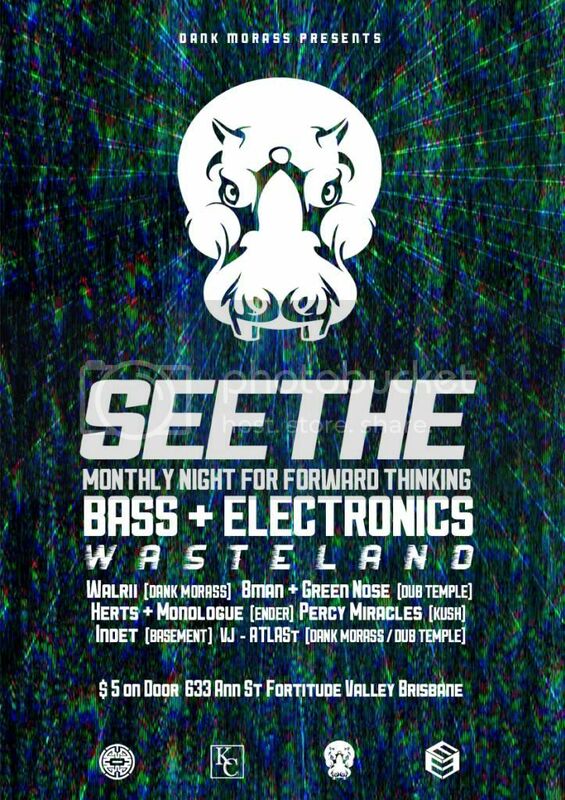 Seethe is a monthly electronic music night curated by Walrii of Dank Morass that saw its 2nd installment last week. SEETHE 2 was headlined by local hardware technician and tape prodigy Dust Storm Jogger, who performed on 2 x Roland SP-606 and a Yamaha CS-10. 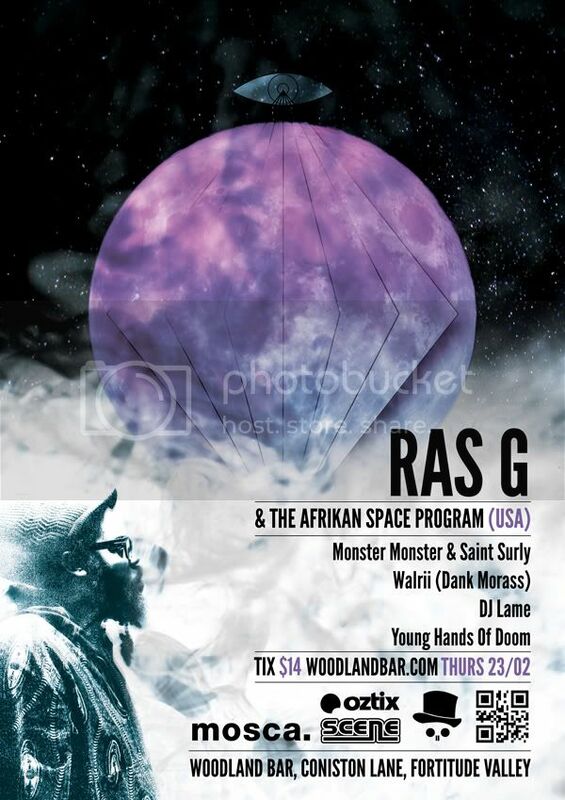 Other artists on the bill included Weakling (Ender), Science Project (Dub Temple), Voodoo Dred ( Dub Temple), Provis (Dub Temple). Stream/download a round up of the sets on the SEETHE MONTHLY Soundcloud page as well as Monologue’s epic set (featuring 130 tracks) and Dust Storm Jogger’s performance. 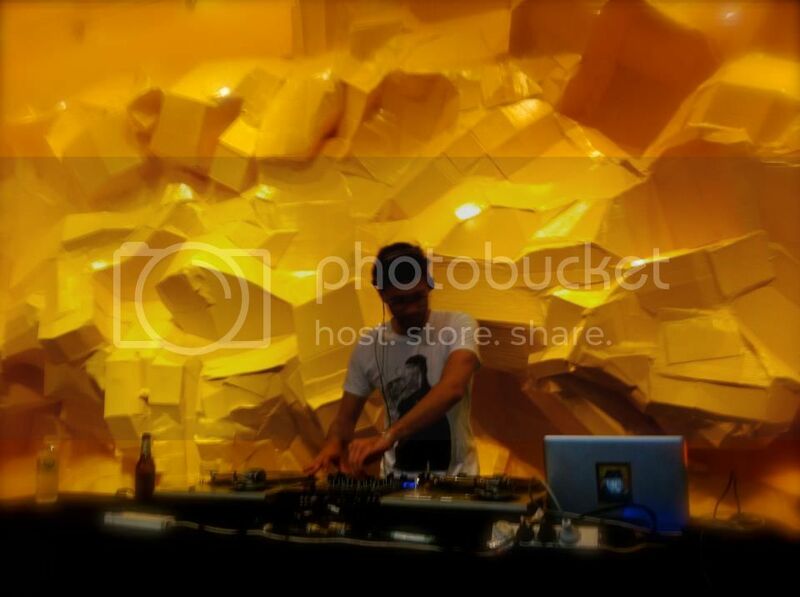 The soundcloud page will be regularly updated with recordings from Seethe and mixes by the artists who perform. While in Melbourne for DTR’s House of Shaolin’s tour a few weeks ago, Walrii linked with the reputable future bass show “The Beat Delivery” on PBS 106.7FM to record a Dub Temple showcase mix. The DT showcase and and interview with Walrii was aired on PBS 106.7FM last Saturday night at midnight. Big up to Rebecca Florence and Tony Black for the hook up. You can stream the recording HERE. DT Interview and mix with Walrii starts at 69:00. Walrii from Brisbane’s long standing promotions crew Dank Morass will be digging deep for an eclectic selection of new and old gems and will be booking some of Brisbane’s best selectors to do the same from 9pm onwards. 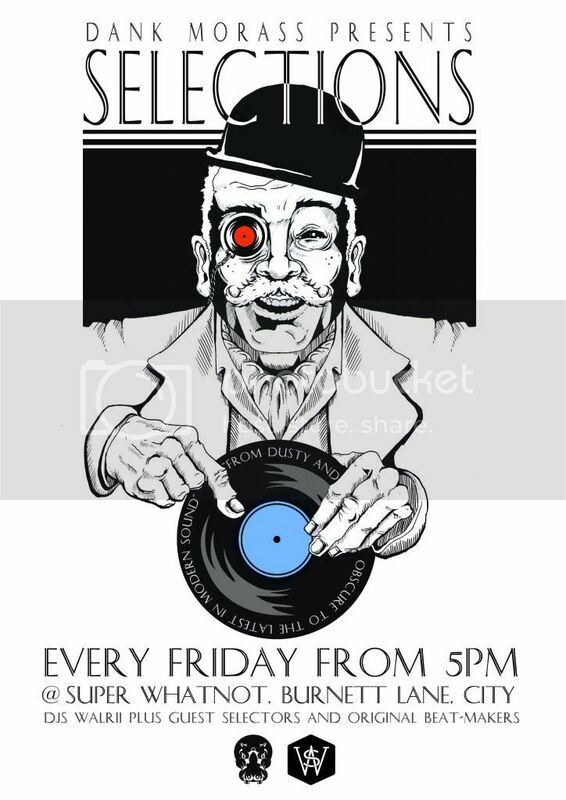 The night will be focused on rare and classic records and the latest in smooth delights from across the world. 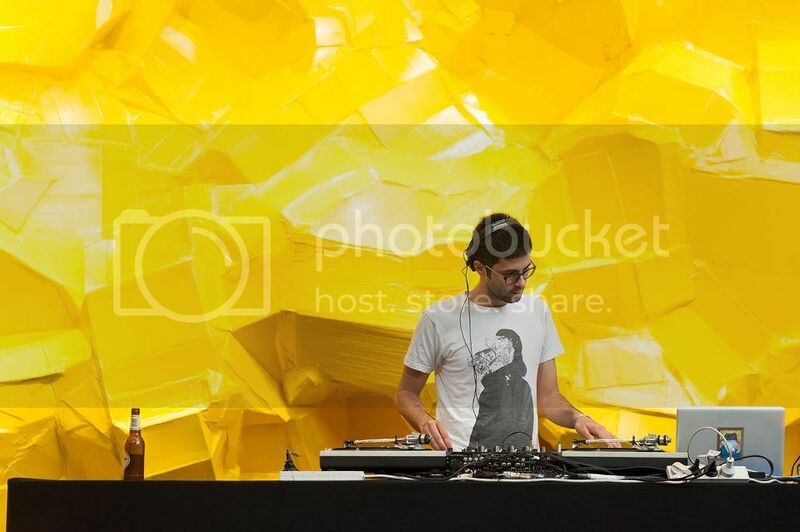 As a DJ, Walrii has played support slots for international acts as varied as Raekwon, Roots Manuva, Fat Freddy’s Drop, Shapeshifter, Kid Koala, Hudson Mohawke and Hermitude as well and playing at the Parklife, Deliverance and Manifest festivals and the launch of the 7th Asia Pacific Triennial Exhibition at GOMA. SWH boasts an impressive collection of liquor and tap beer, tapas food and refined ambience. A Love Supreme Presents MFP and WALRII (DANK MORASS) from Taz 4000 on Vimeo. Last Saturday 26th January saw the launch of SEETHE MONTHLY a club night focusing on local djs and producers pushing forward-thinking dance floor music of all kinds. One of the highlights of the night was Monologue’s live deconstruction and mash up of over 130 dance floor tunes alongside a session drummer. DL/stream the recording of this epic mix below… Track-listing in soundcloud description. SEETHE is an umbrella for Brisbane’s electronic music crews, new and old, at the new venue, Wasteland venue (joined to coniston lane). The night aims to tap into the rich community of artists who are pushing and creating next level underground music and visual arts in Brisbane. 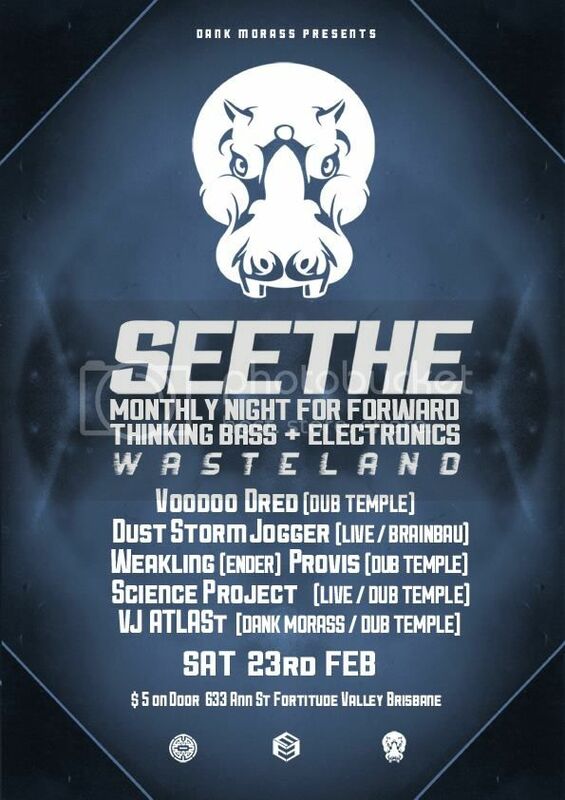 Continuing the momentum of the launch party, the next SEETHE is taking place on Saturday February 23rd and will be happening every month on a Saturday. $5 on the door everytime. 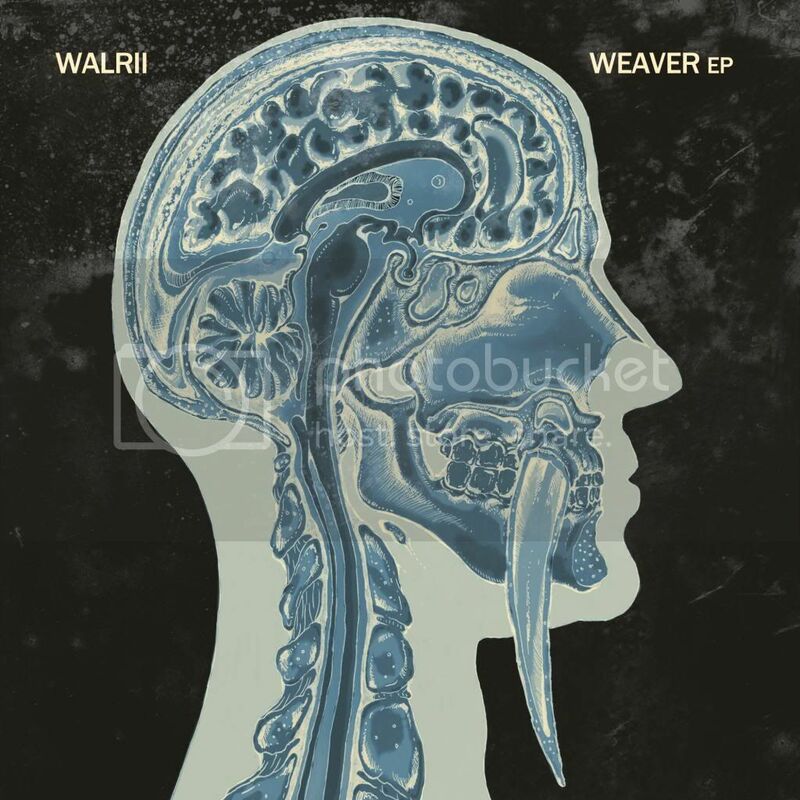 Swob & Walrii support Cut Chemist tonight! Not much needs to be said about this one. 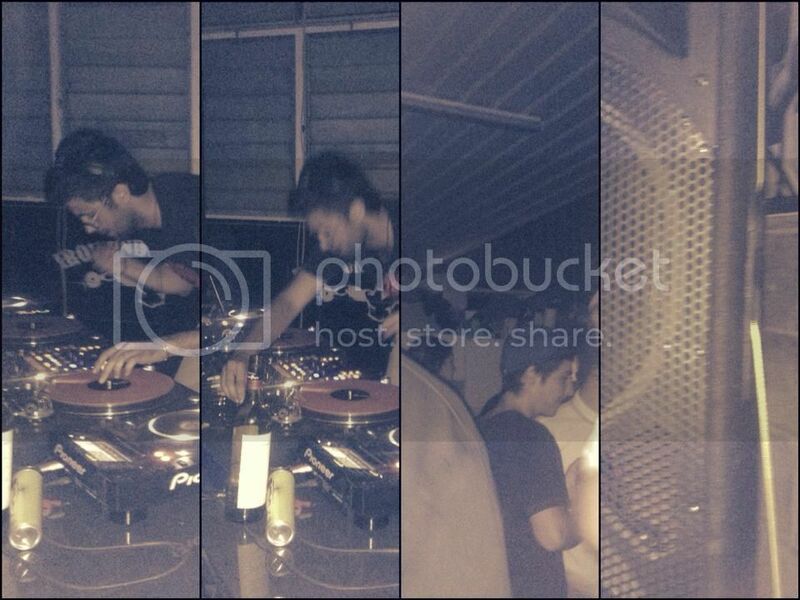 His sets are always pure class and dug out of impossibly deep crates. Set times go like this. Get down! 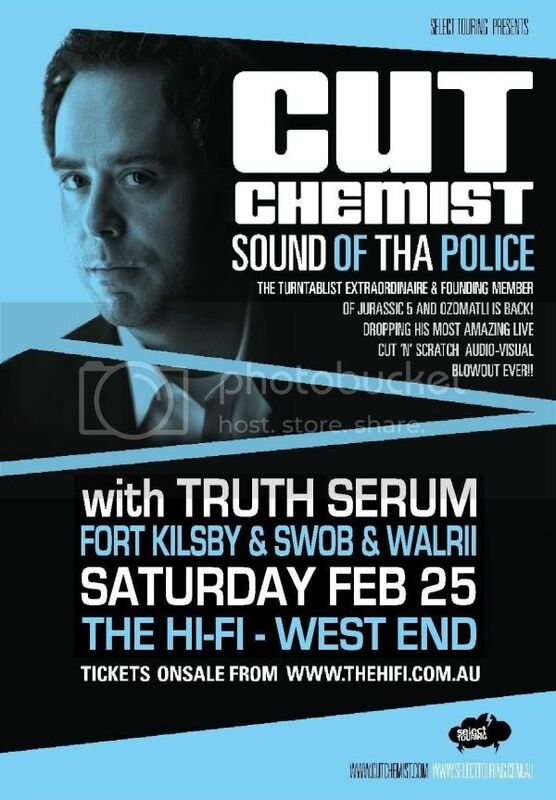 Categories: Events, Swob, Walrii | Tags: 2012, cut chemist | Comments Off on Swob & Walrii support Cut Chemist tonight!